A forthcoming masterpiece of a new artist! 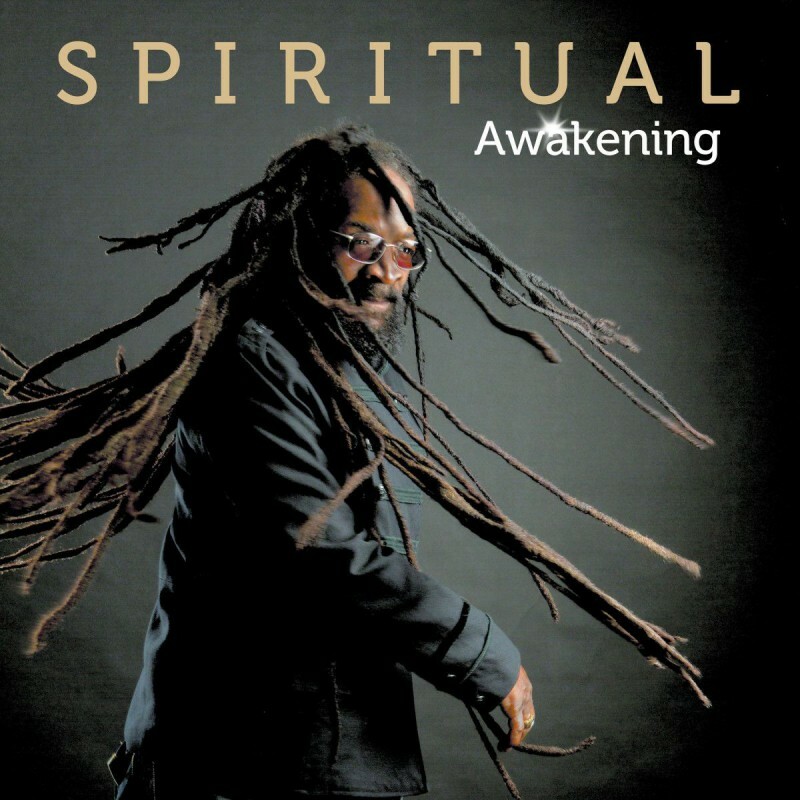 - With traces of Burning Spear and Culture in his voice, Spiritual's original songs share with buzz artists like Chronixx, Protoje and Alborosie the aims and destiny of Reggae's new roots re-generation. Production credits are a seal of quality, as there is the main producer Clifton "Specialist" Dillon (producer for Alborosie, Shabba Ranks in the 90ies, world hit by OMI and many more) alongside Bobby "Digital" Dixon, who also mixed a good part of the album. The main recording took place at Digital B, plus some at Anchor, Tuff Gong and Oufah Recording studios, with a big credit list of finest musicians, both veteran or new generation of the Jamaican scene appearing and with the final mastering touch by Kevin Metcalfe. Additonally Iba Mahr and Droop Lion (from the New Gladiators) appear as guests for fine combination tunes. 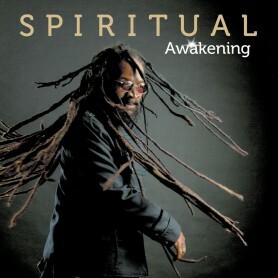 "Awakening" is an album which might stand alongside classic reggae 70's albums like 'Natty Dread' (Bob Marley & The Wailers), 'Marcus Garvey' (Burning Spear), 'Two Sevens Clash' (Culture) and 'The Right Time' (Mighty Diamonds) and is available with a new artist introduction price level!